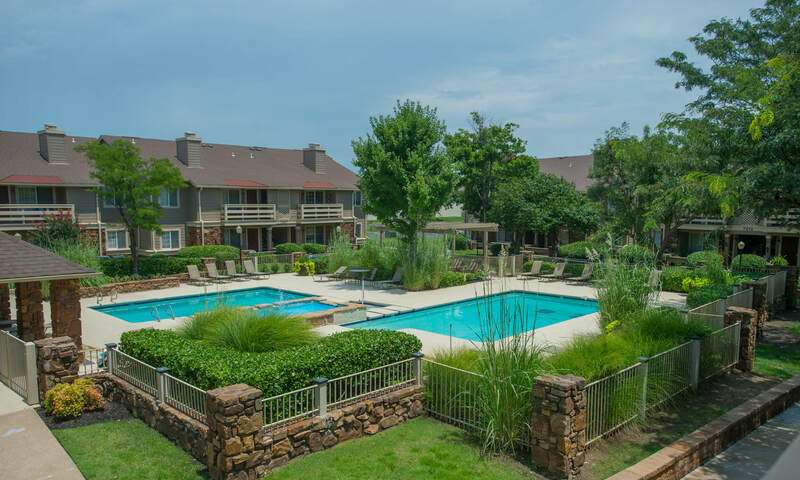 Discover the excitement and ease of life in a luxury-style apartment community with a peaceful garden-like setting only moments from downtown at Chardonnay apartments in Southeast Tulsa, OK. 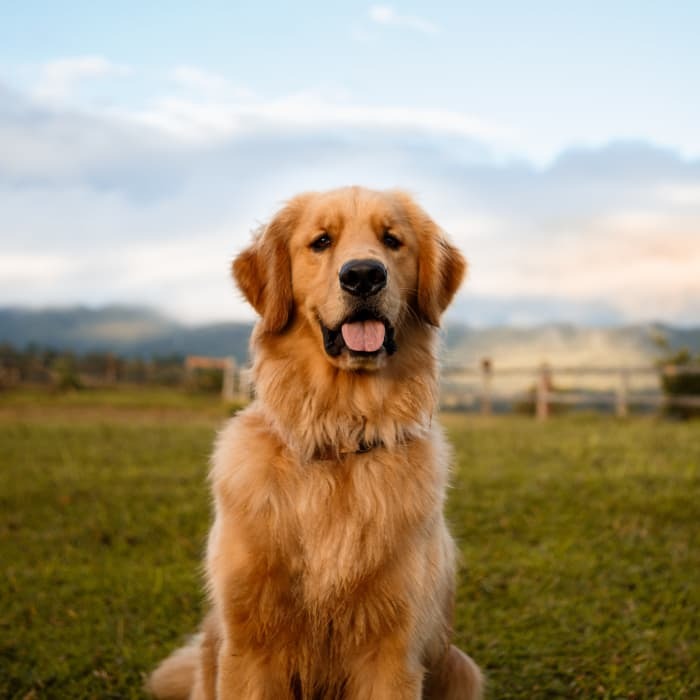 Enjoy a full menu of community amenities designed to help your whole household live well — including your pets! 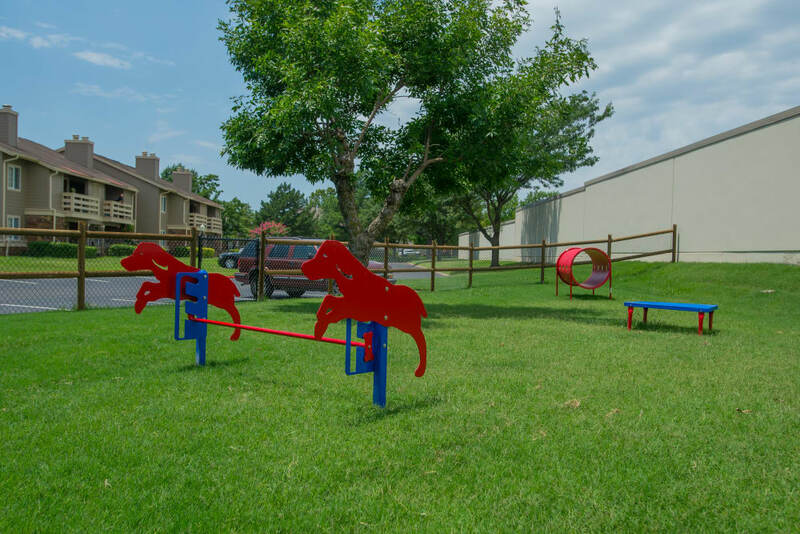 Our pet-friendly apartments offer an onsite dog park with running space and agility equipment. 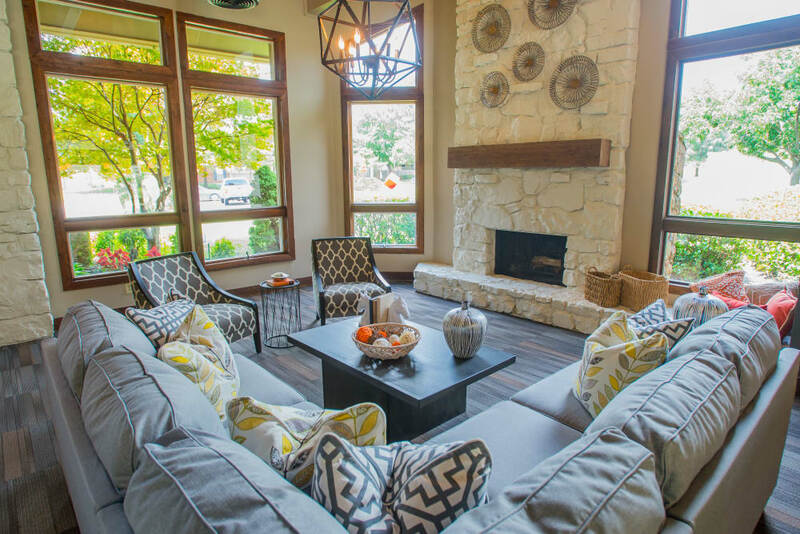 The beauty of our community also reflects on the interiors of our apartments. 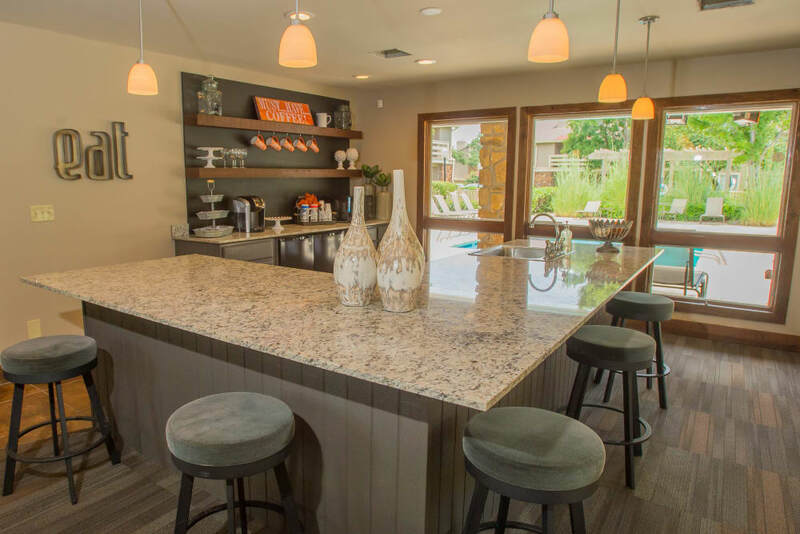 Inside your new home, you will find all the essential elements of a fully equipped apartment, including a full-size washer and dryer and updated appliances. It’s all waiting for you right here at Chardonnay. 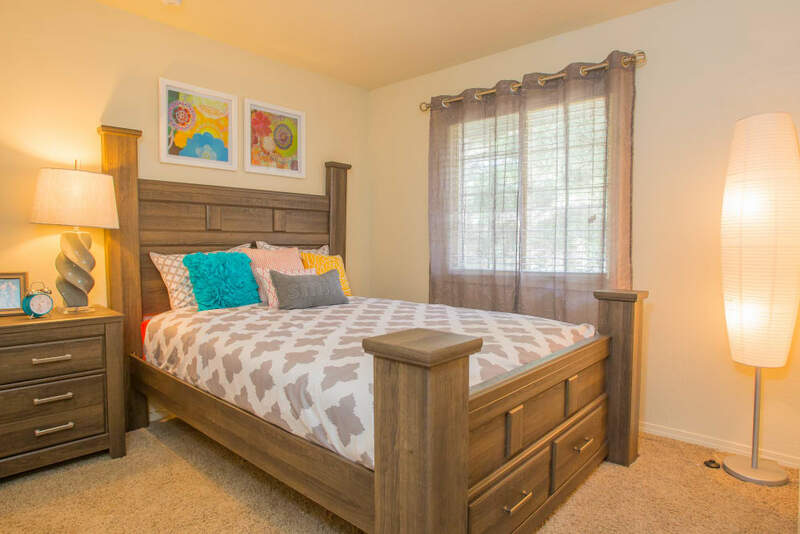 The home you need for the lifestyle you want is right here at Chardonnay. 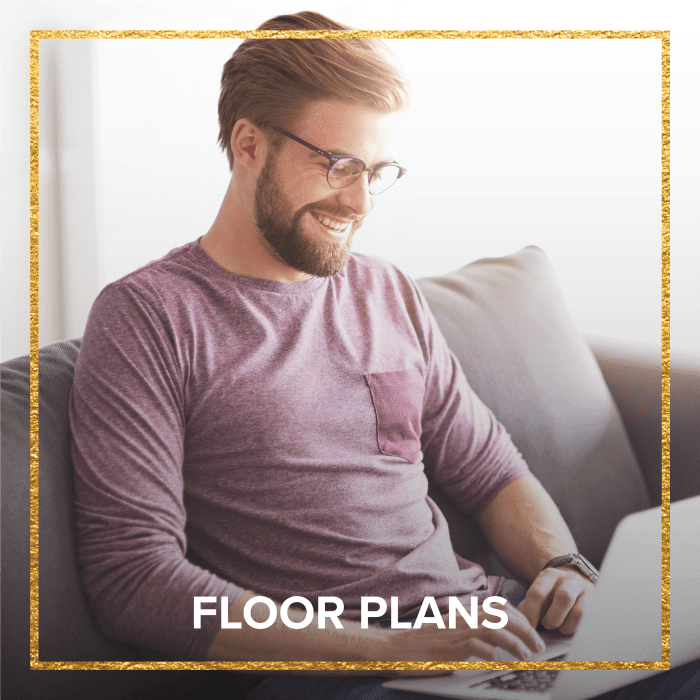 From spacious one bedroom apartments to generous two bedroom, two bathroom apartments, our floor plans offer the space you need to come home, spread out, and relax at the end of your day. 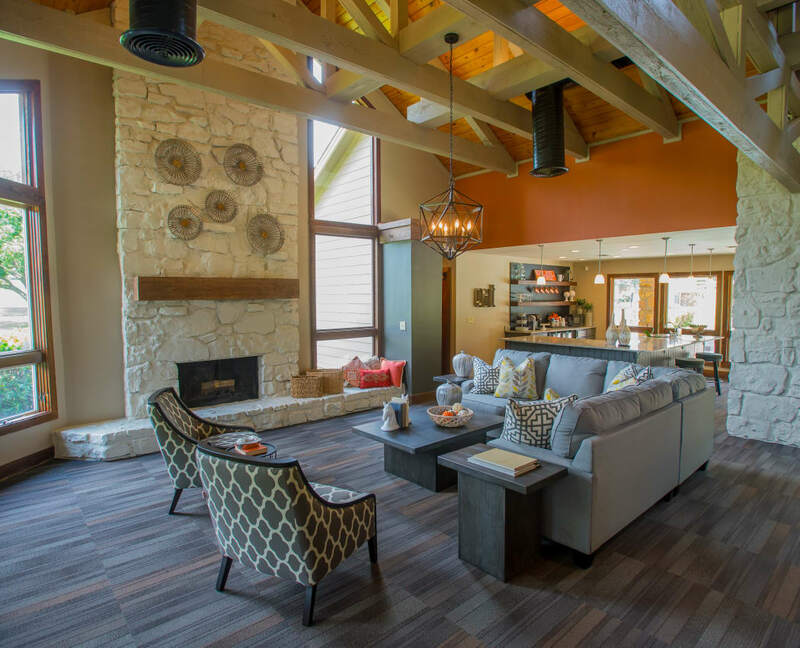 Whether it’s putting your feet up by the wood-burning fireplace or kicking back on your private patio or balcony, your new home offers that just-right space you want for optimal comfort. 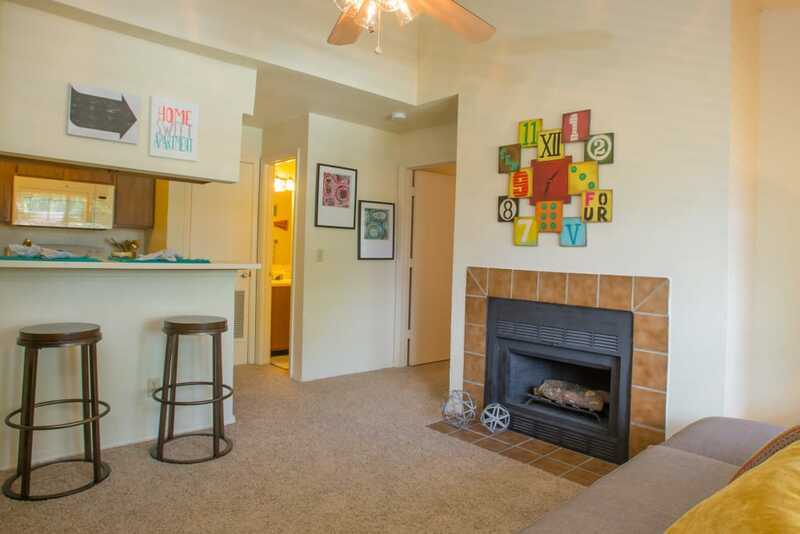 This pet-friendly apartment community offers an abundance of shared spaces for you to enjoy. 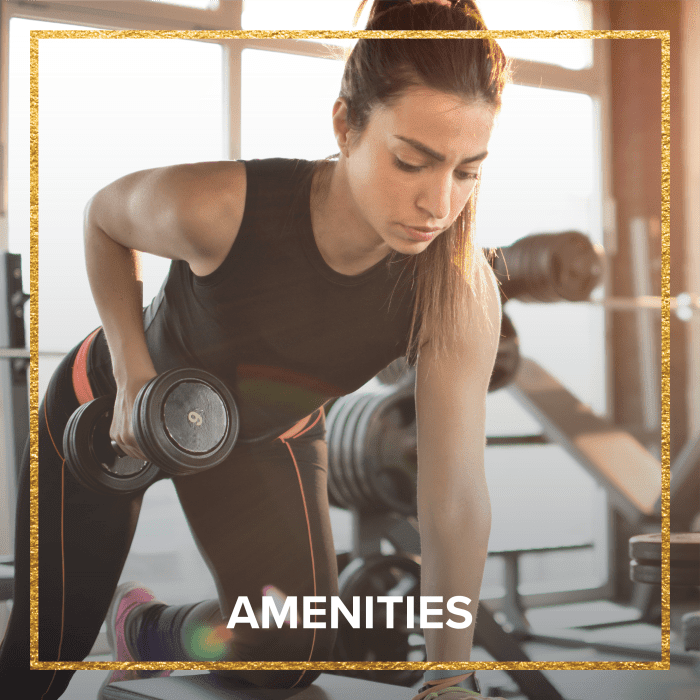 The two outdoor swimming pools and resident clubhouse both offer complimentary WiFi, so you can watch your favorite shows, keep up with social media, or just take care of business while you lounge in comfort and style. 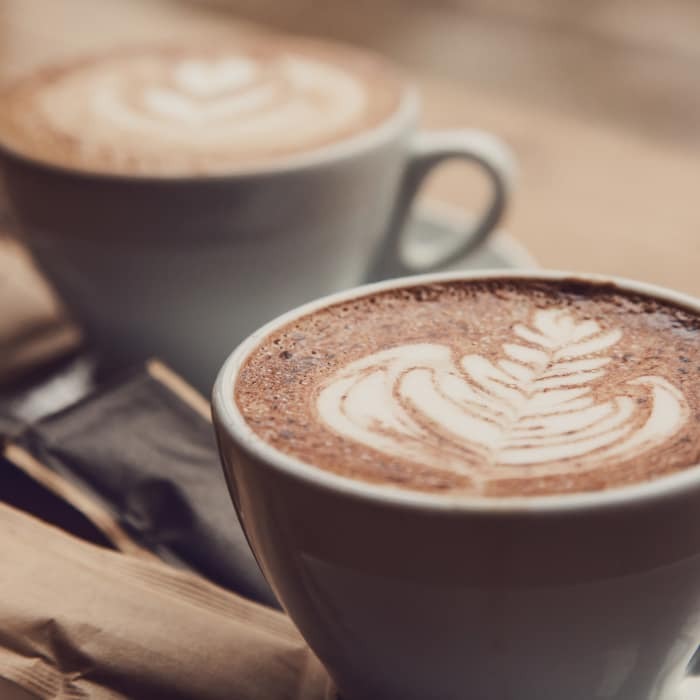 You can even treat yourself to a fresh cup of coffee at the self-serve coffee bar. 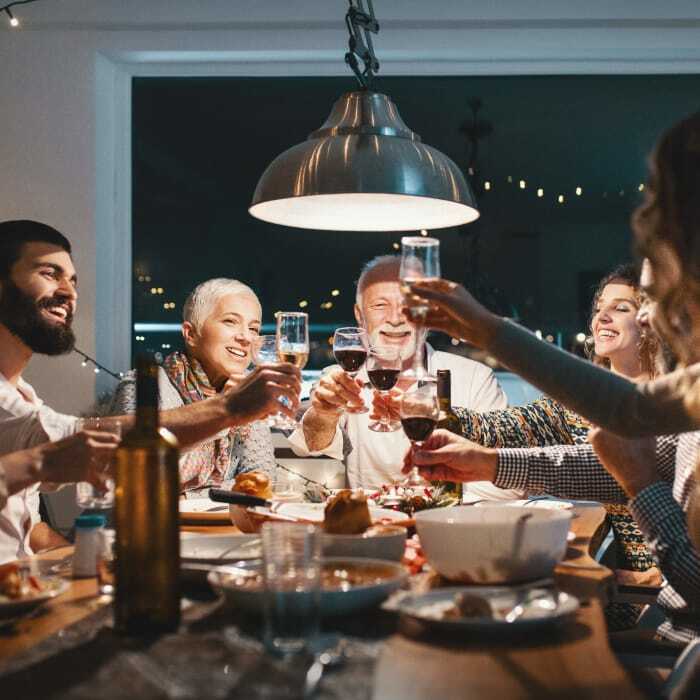 It’s all part of helping you create your ideal lifestyle. 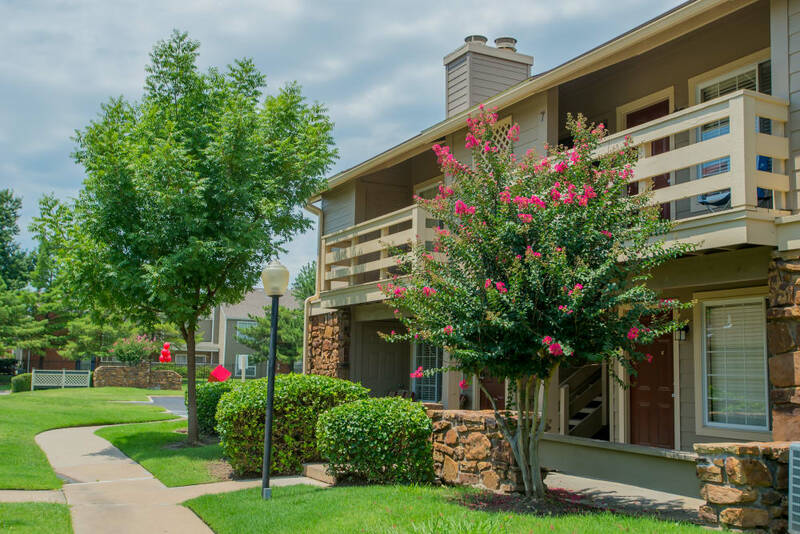 When you make your home in our apartments near Broken Arrow, you will find that there’s a neighborhood amenity for your every mood only moments from your front door. 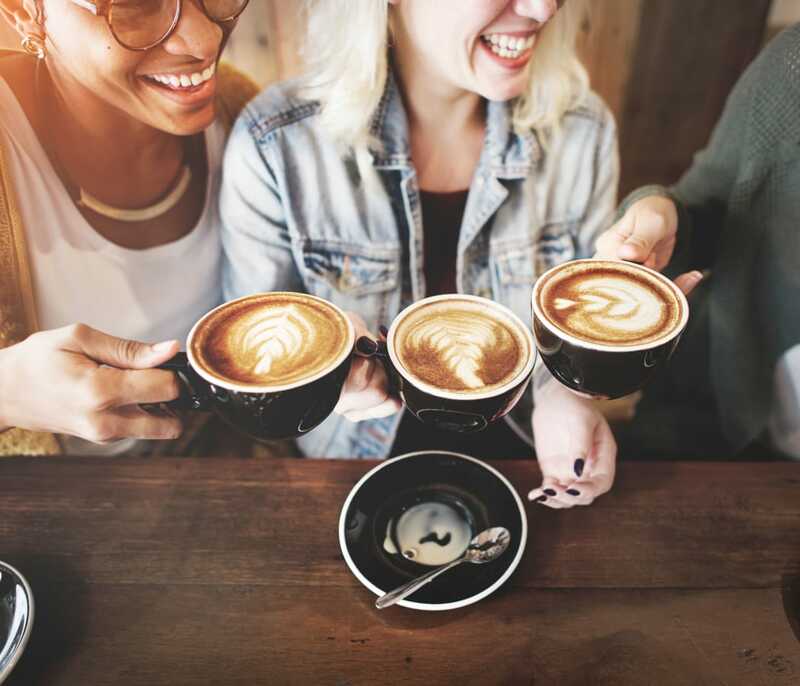 For trusted staples you can count on, swing into spots like Panera Bread, Chipotle, and Starbucks for food and drinks. 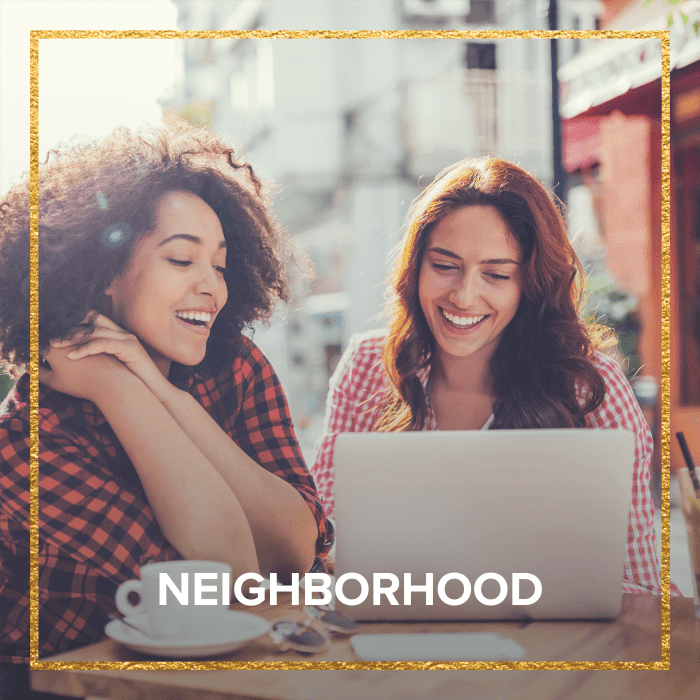 If it’s fun what you want, make your way to Woodland Hills Mall for seemingly endless options for all things retail and hobbies. 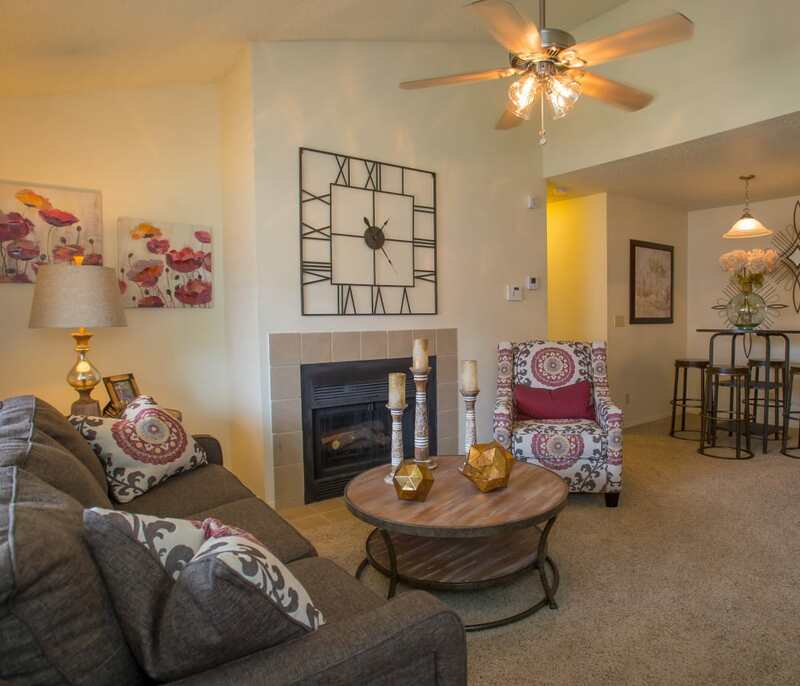 You can even be in downtown Tulsa in minutes!